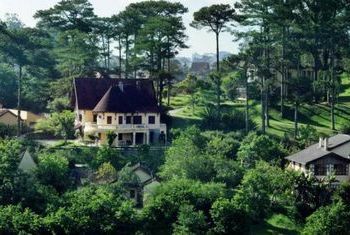 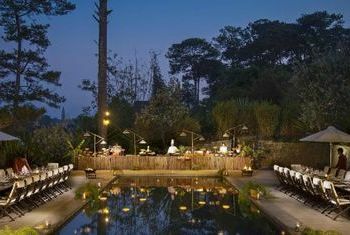 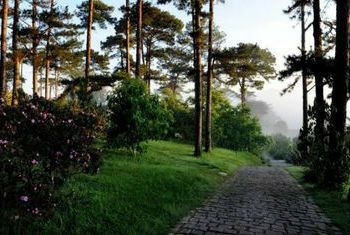 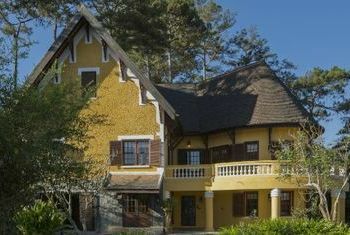 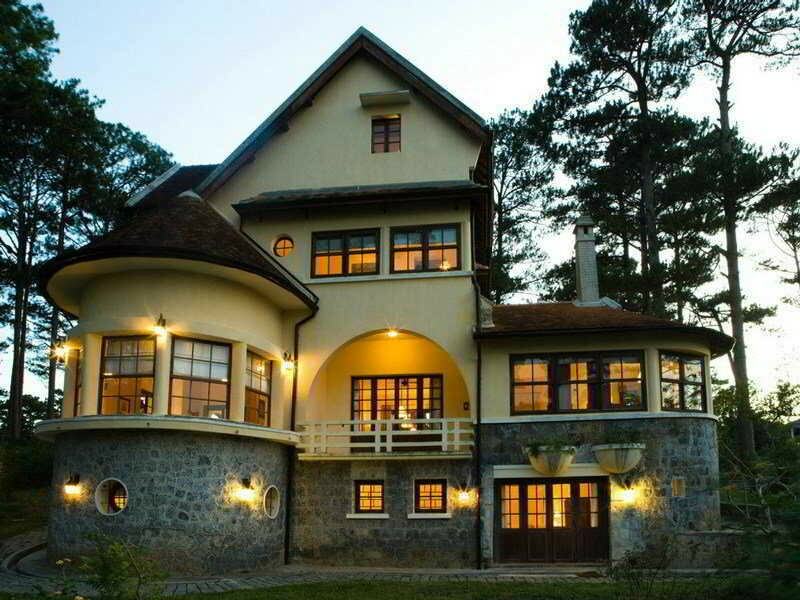 Set on 35 arces of suburban parkland in the dreaming city of Da Lat, the Ana Mandara Villas is an award-winning resort that is known for delightful values with a touch of colonial French packed to bring to guests. 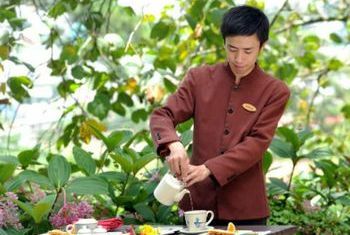 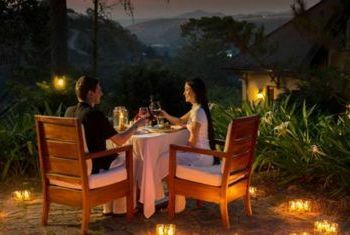 The resort is a peaceful haven with impressive surrounded nature and a singular social hub that drives stresses away. 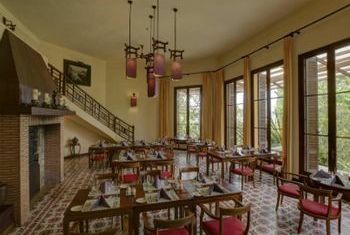 Seventy French colonial villas of Ana Mandara are lovingly restored to their original design, décor and charm. 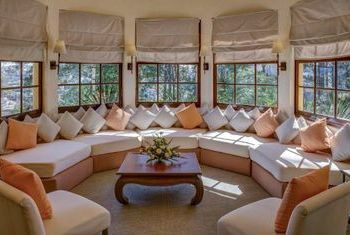 For guests who wish more special room experience, the resort has to offer its Spa Villa Suites for an extra pampering, The Bellevue Suite with the breathtaking 270-degree view, or La Villa the family private space. 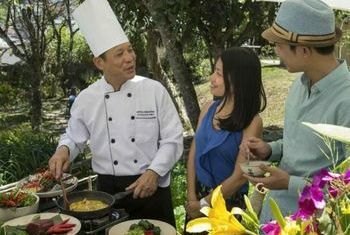 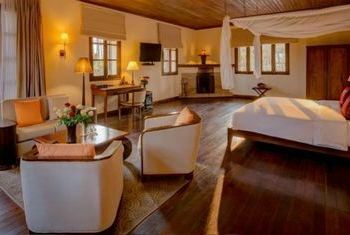 At the hotel: restaurant; restaurant’s party rooms (3); spa; internet; cooking class (surcharge); meeting/conference rooms. 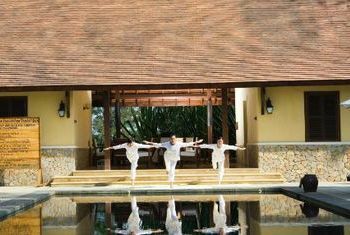 Recreation: spa; sauna, 30-min to 1-hour massage; wedding setup and photoshoot; gymnasium; swimming pool. 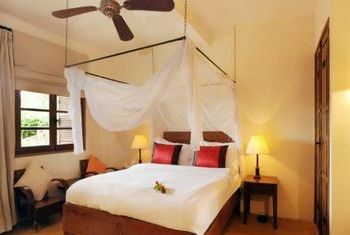 In the room: King/Queen-sized beds; bathrobe, hair dryer; heating; fan; mini bar; free drinking water; fridge; safety box; sofa (at Villa Studio); shower & bathtub and free tea/coffee box ( at Villa Room, Studio, Suite, Bellevue Suite), living room (at Villa Suite).